John Marston is back and as badass as ever in Zapruder Picture’s, Seth’s Gold. The movie was shot in Almería, Spain, the same place where classic spaghetti western films were shot decades ago. 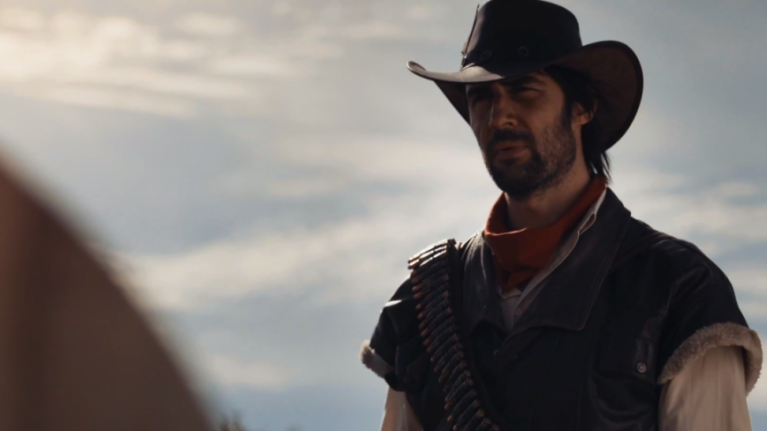 Guillermo de Oliveira and Javier Esteban are the masterminds behind the film, and while it looks top notch they have said that they never asked Rockstar for permission to use the RDD name and so the gaming giant doesn’t have much to do with the film, other than owning all the copyrights.